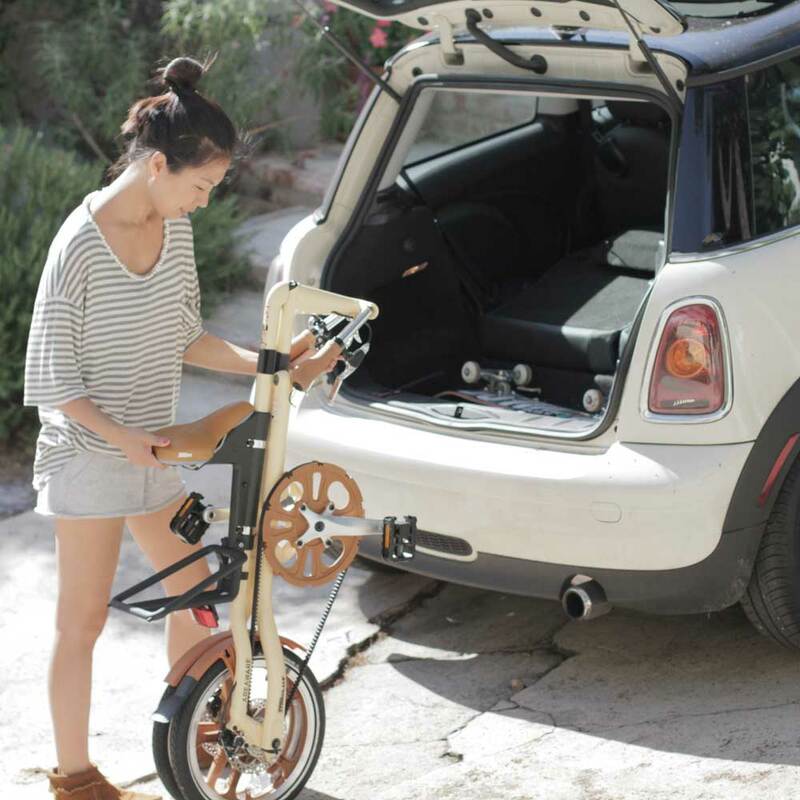 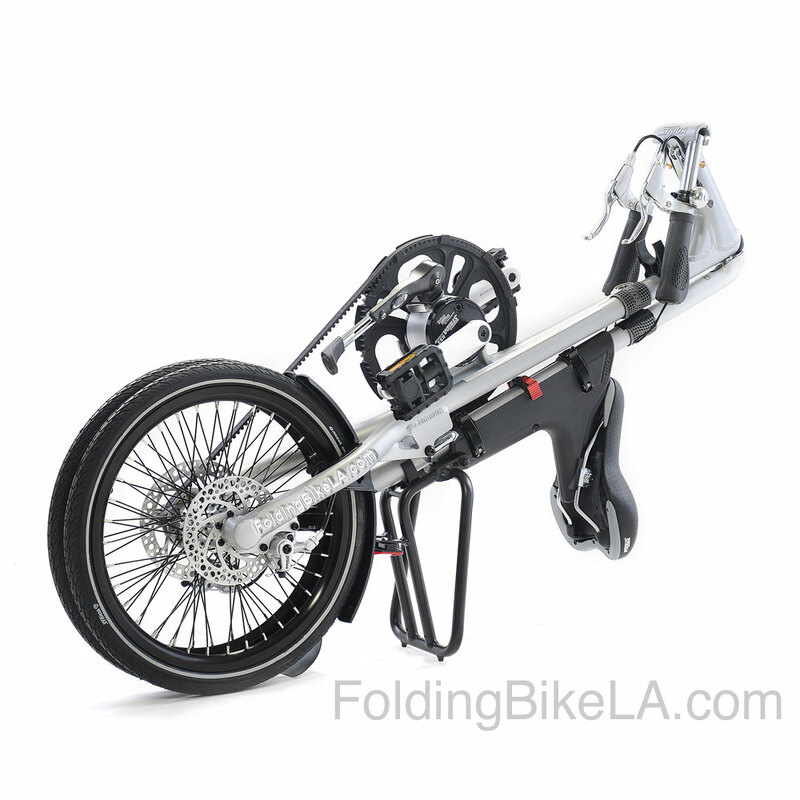 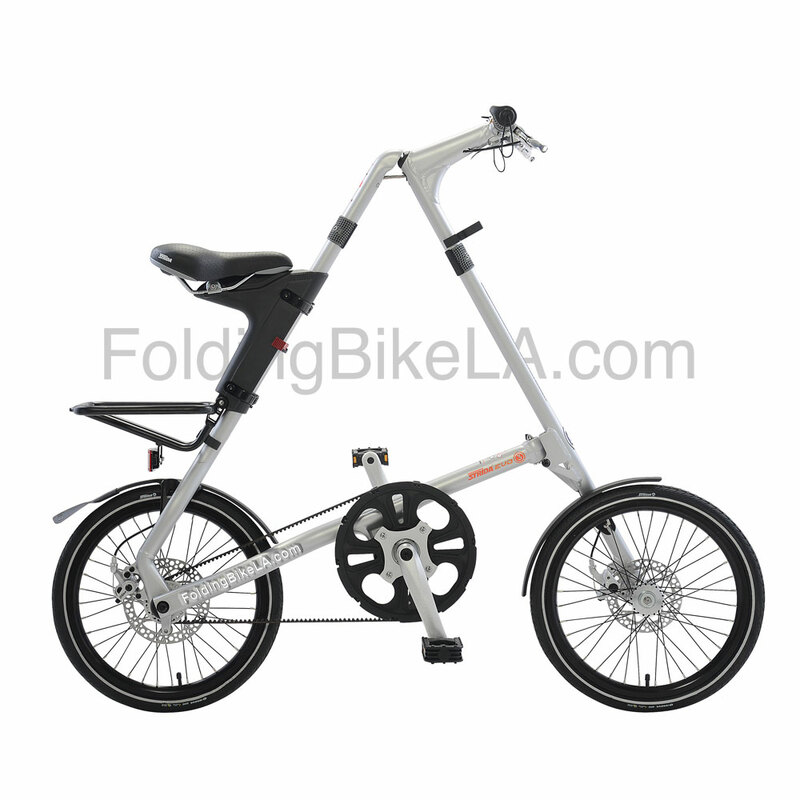 This is an awesome folding bike! 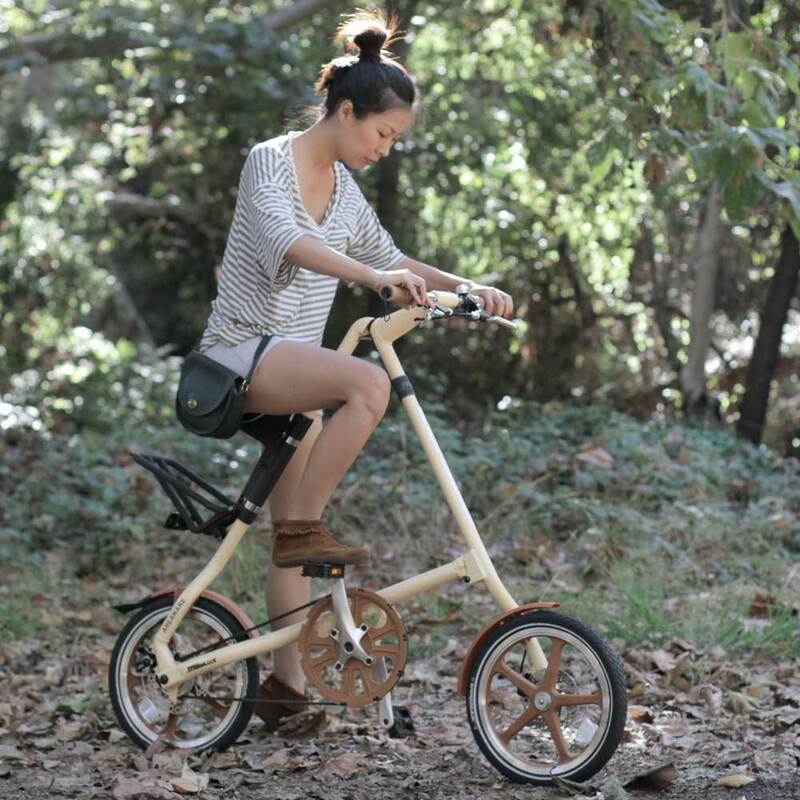 3 speeds means you can climb hills and ride at a brisk pace for mile after mile. 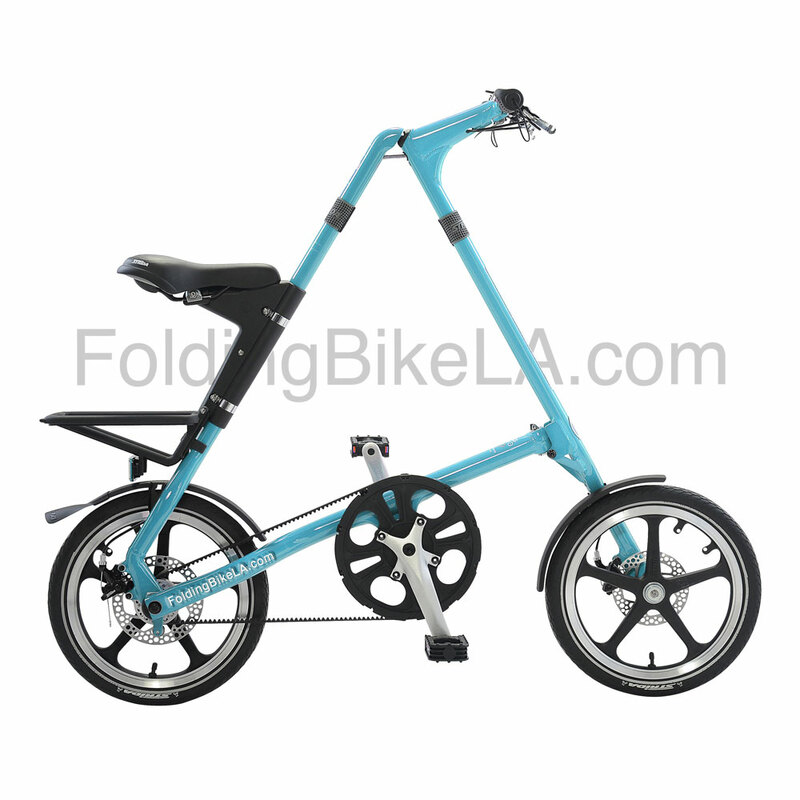 18 inch wheels provide better control over uneven surfaces!